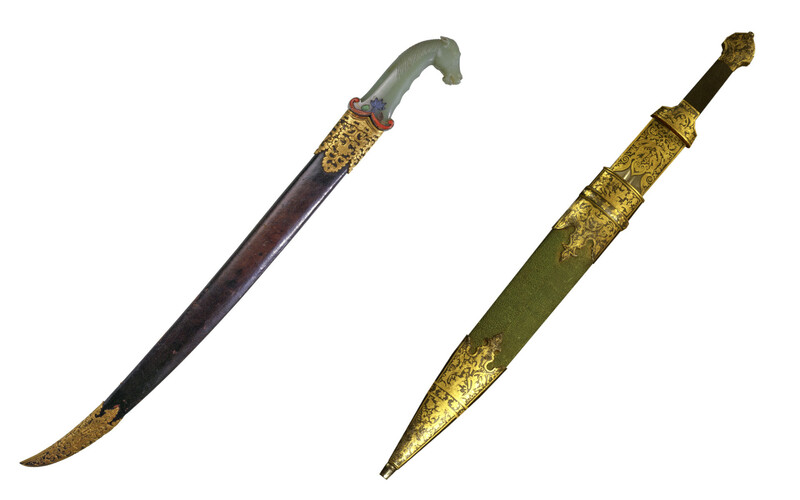 Surprisingly, despite their many differences, the vast Russian and Chinese empires operated along similar lines for nearly three centuries, before both fell with a crash in the early 20th century. 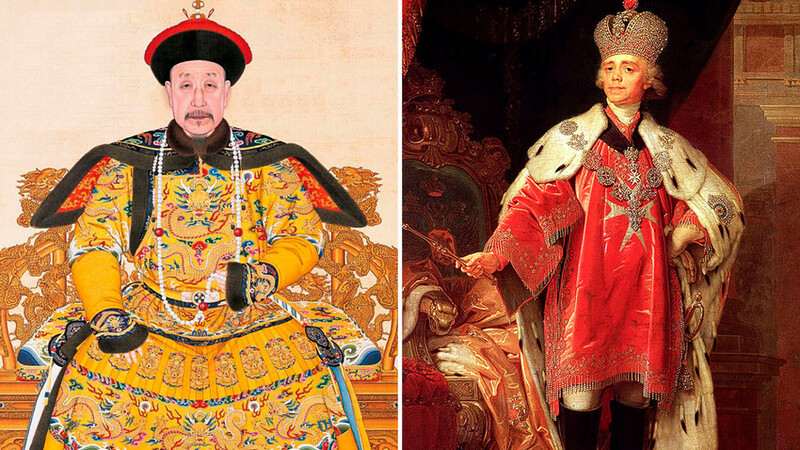 The fate of China’s Qing dynasty (1644-1912) eerily echoes that of the Romanovs. How was it that this ancient land, imbued with Confucianism, came to develop almost in parallel with the young Russian state to the north? 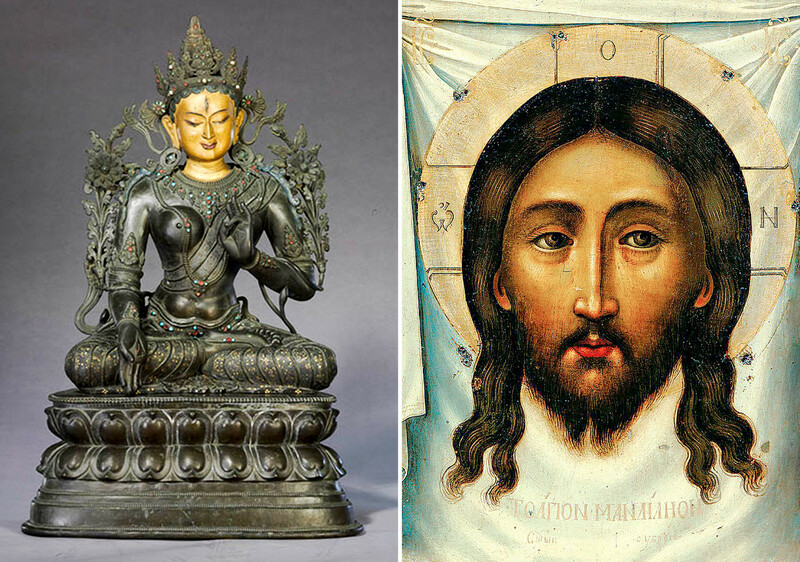 first eye-catching similarity is the temporal proximity of the Romanov and Qing monarchs. The first ruler of the Romanov dynasty, Mikhail Fedorovich, ascended to the Russian throne in 1613. Just a few decades later, in 1644, having defeated the forces of the previous Ming dynasty, the young emperor Shunzhi, the first ruler from the House of Qing, took power in Beijing. 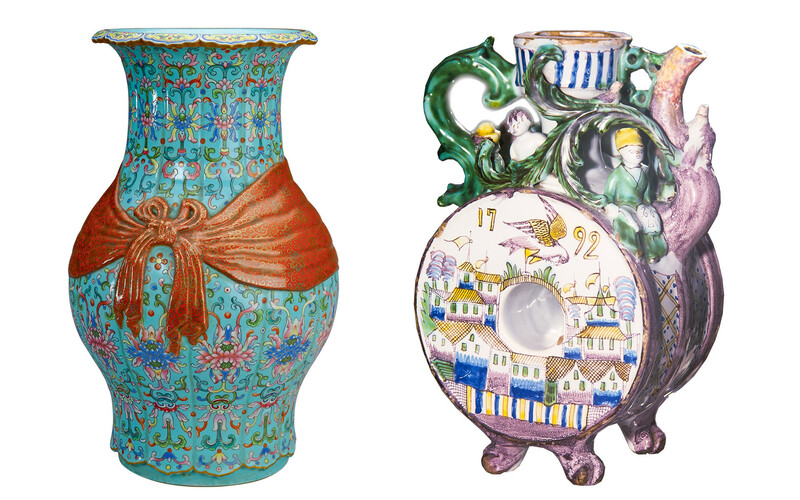 What is more, Qing and Romanov rule came to a shuddering halt within five short years of each other (1912 and 1917, respectively) — both imperial houses were swept away by revolution. Yet there are differences. The Qing monarchs in China were outsiders — natives of Manchuria, they effectively conquered China by taking advantage of the Ming dynasty’s weakness and unpopularity and winning the majority of the population over to their side. The Romanovs, on the contrary, fought off foreign invaders from Sweden and Poland during the Time of Troubles, following the death of Ivan the Terrible. 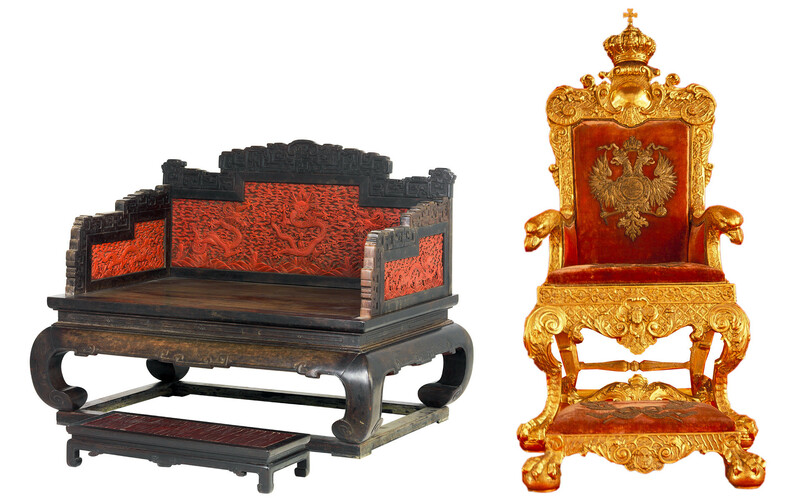 Nevertheless, both dynasties built their states on the fragments of the past: the Romanovs on the Rurik Tsardom, and the Qing on the Ming Empire. Both had a lot of rebuilding to do. 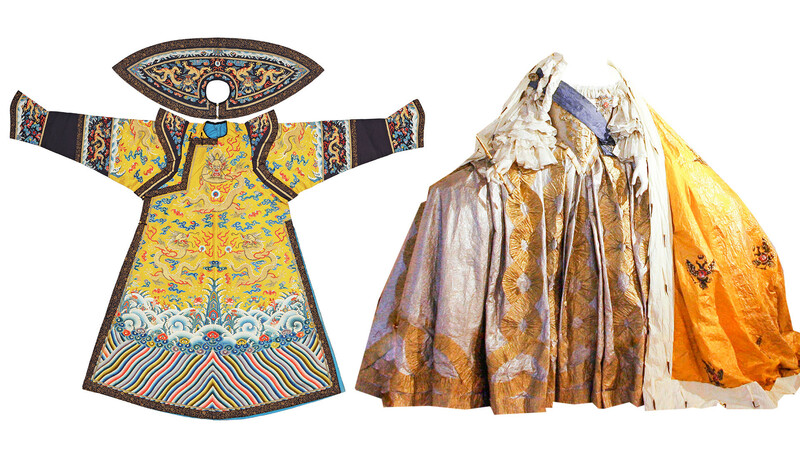 In China, the first emperors of the Qing dynasty also sought, as far as feasible, to modernize the country. 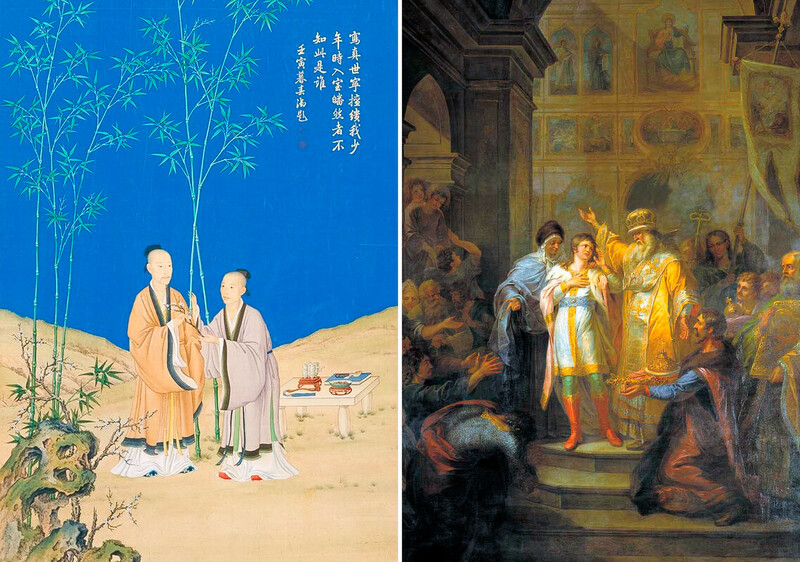 It was the Emperor Kangxi (reigned 1661-1722) who introduced a tax reform that freed the peasants from overtaxation, which led to economic growth and a demographic explosion. The Chinese, like the Russians, were forced to wage war against European countries — in the late 17th century, they defeated the Dutch occupiers of Taiwan. The Qing conquests were not limited to Taiwan, however. China’s new rulers expanded the territory of their empire to take in Mongolia, Xinjiang, and Tibet. 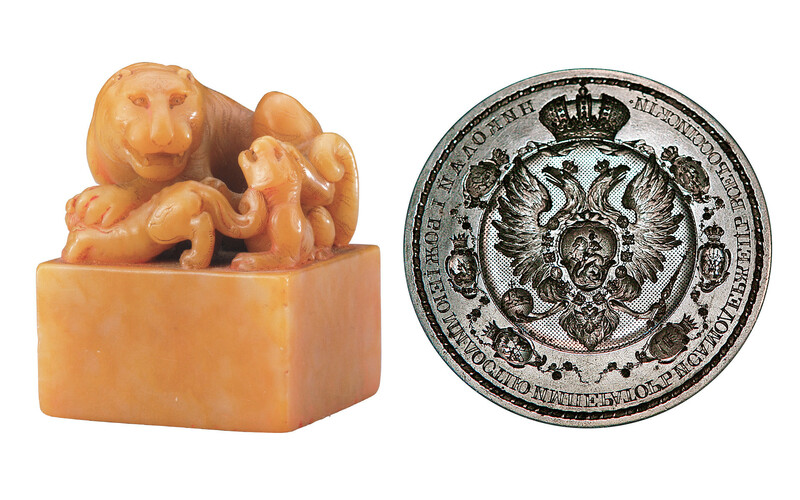 The Romanovs, in turn, annexed ever more lands to the burgeoning Russian Empire: in the 18th and 19th centuries, this giant entity extended its reach from Poland to the Kuril Islands, swallowing even Alaska. 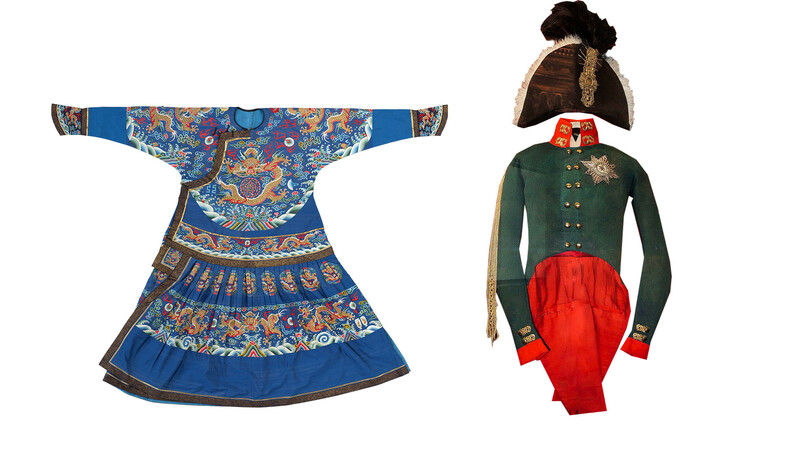 Thus, throughout the 17th-18th centuries, both the Romanovs and the Qing were major centers of power. The fates of hundreds of millions of people and vast territories lay in the hands of the Russian and Chinese emperors. It is hardly surprising, then, that the interests of these two goliaths began to overlap — and not without friction. Russia in the 18th century saw the era of palace coups replaced by the “enlightened absolutism” of Catherine the Great. It became a more open and European state, but the absolute power of the monarch and the reliance on an agrarian economy stood firm. The contradictions between the external sheen and the deep internal problems persisted in both countries, which led to dire consequences. It was Qing China, however, that encountered them earlier — and suffered more.